These images are from various custom home construction projects located in Big Sky, Montana. All architecture design was completed by Keith Anderson. This custom home designed by Keith Anderson Architecture in the Yellowstone Club of Big Sky, MT features a variety of beautiful wood finishes- both inside and out. The finishes can be seen below as the home is being built. 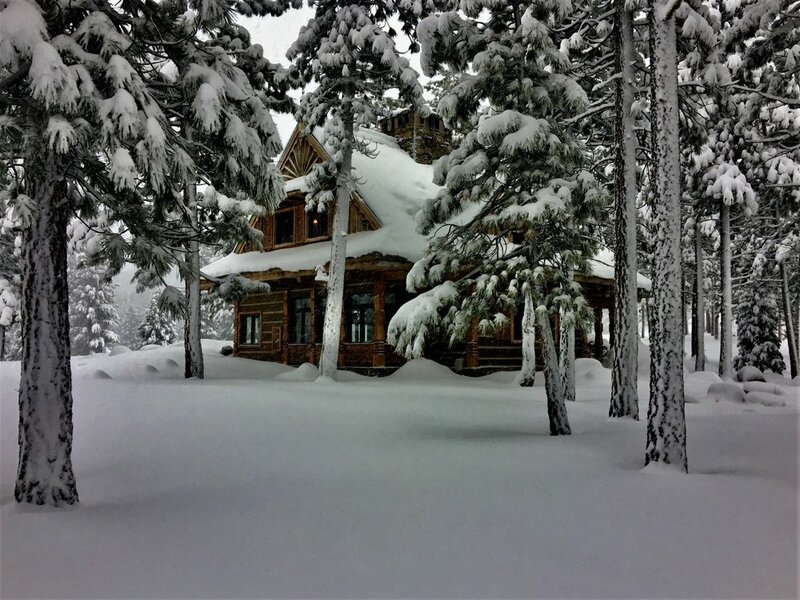 Like a scene from a tale- this luxurious custom designed home in Big Sky, MT is truly unique. Featuring custom woodwork and design details on both the interior and exterior, it is a beautiful sight. Pictured below in the deep winter snow . Visit our website for more photos. This home is under construction and showcases some exceptional interior features. This beautiful home located in the Yellowstone Club of Big Sky, Montana is coming along nicely as winter is getting close. Art Showing and Open House.